Leonardo DiCaprio wins silver at the Olympics... kinda. 5. 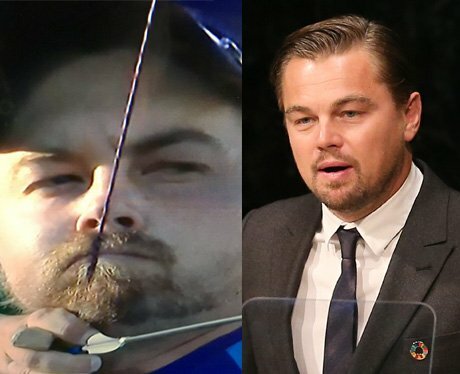 Leonardo DiCaprio wins silver at the Olympics... kinda.